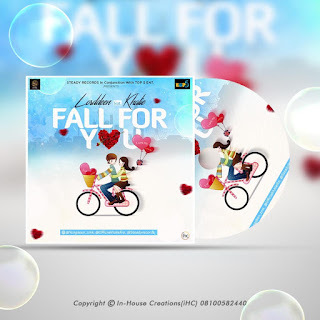 ANOTHER HIT JAM FROM STEADY RECORD ARTISTS TITLED “FALL FOR YOU” IS A LOVE SONG BY LORDDEEN FEATURING TOO BAD CROONER KHALIEFIRE. LORDDEEN IS ONE OF STEADY RECORDS ARTISTE HAILS FROM OKE ONIGBIN KWARA STATE, HE IS A GRADUATE OF MATHEMATICS AND COMPUTER SCIENCE AT FOUNTAIN UNIVERSITY OSOGBO IN OSUN STATE. 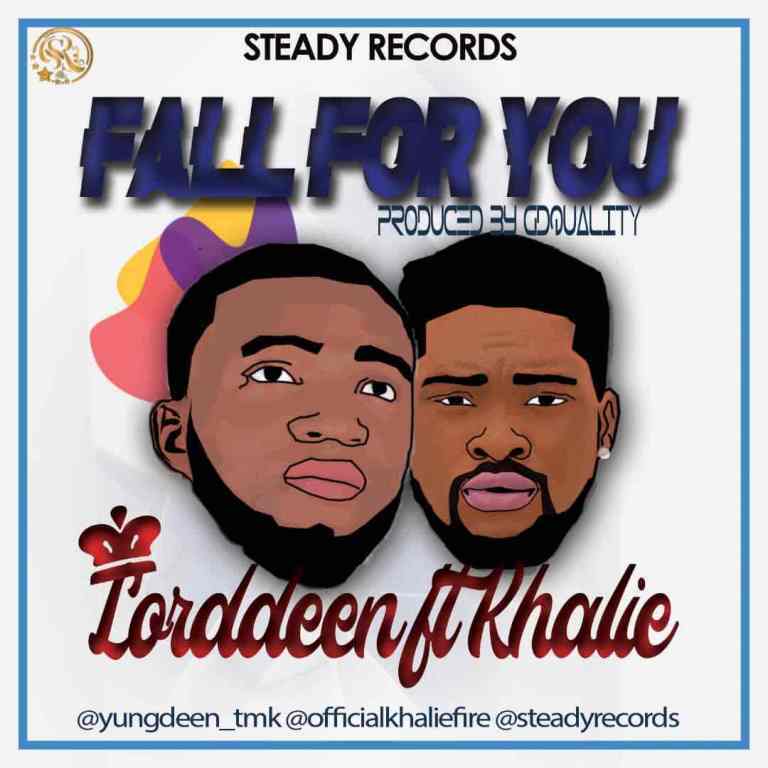 HE IS CURRENTLY SINGED TO STEADY RECORD, AND HAS DROPPED HIS SINGLE FT HIS CO- MATE KHALIE, WHO IS ALSO SIGNED TO STEADY RECORD, HE RECENTLY DROPPED HIS SINGLE TITLED TOO BAD UNDER THE RECORD LABEL.